← Happy Thanksgiving and a New Free Read! As a former costumer in many historical theater pieces, I so appreciate this! I have fitted my actresses to corsets (and they LOVE THEM!). 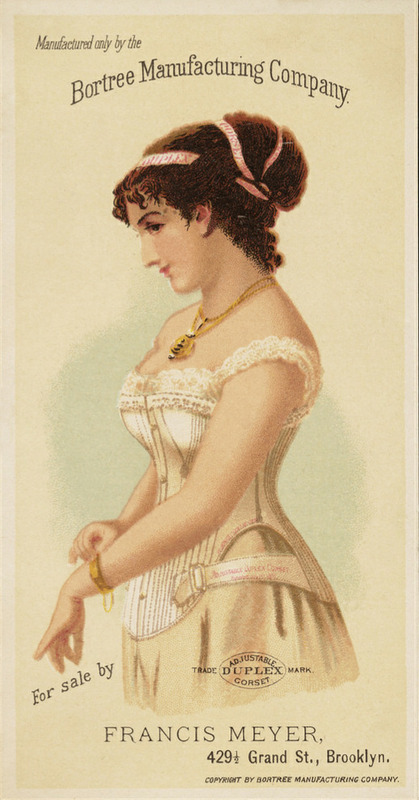 My favorite corset moment was fitting an opera singer (she was the soprano in Falstaff)…she said “I love my corset. It gives me something to ‘push against’ when I hit my highest notes!” Thanks for this peek at these fascinating, scintillating garments. And of course Isabella never mentioned them! LOL! Scandalous! 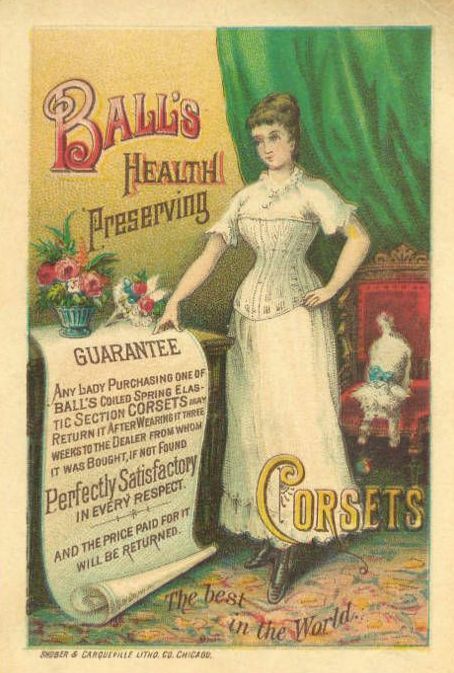 Wasn’t there a backlash against corsets on health grounds in the late 1800s? You’re right, Karen. It’s not surprising Isabella never mentioned “un-mentionables” in her novels. She was much too ladylike! 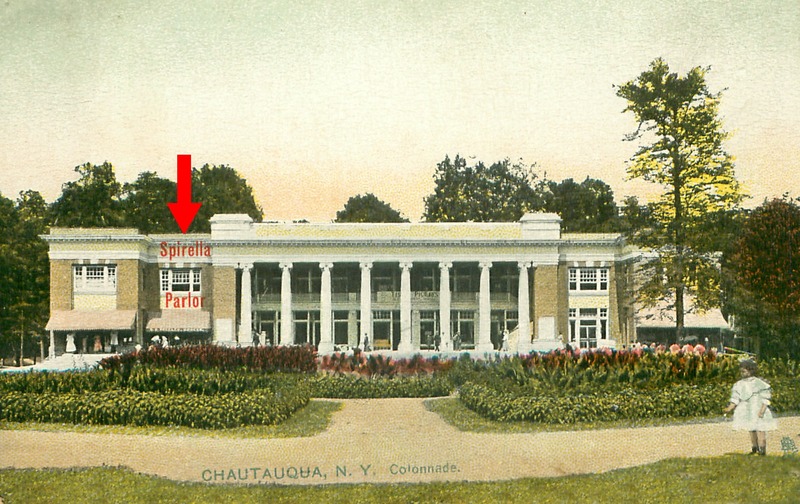 I was born in 1930. 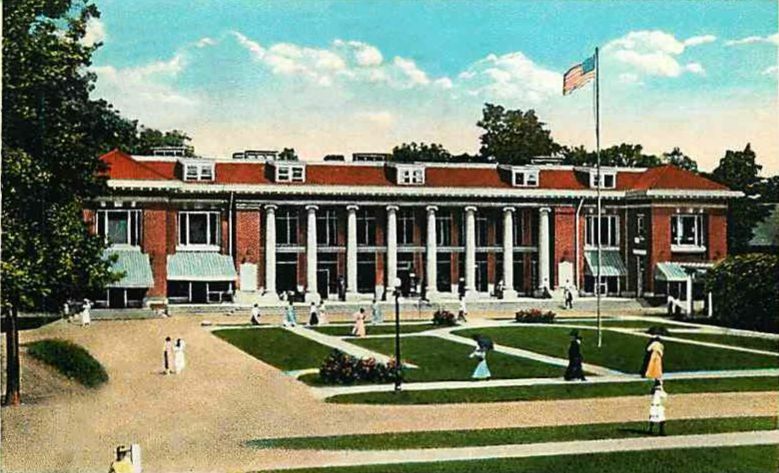 My mother was born in 1896. My grandmother was born in 1857. 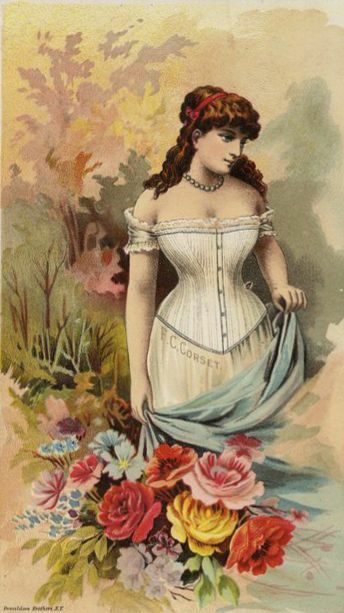 My grandmother always wore a corset. 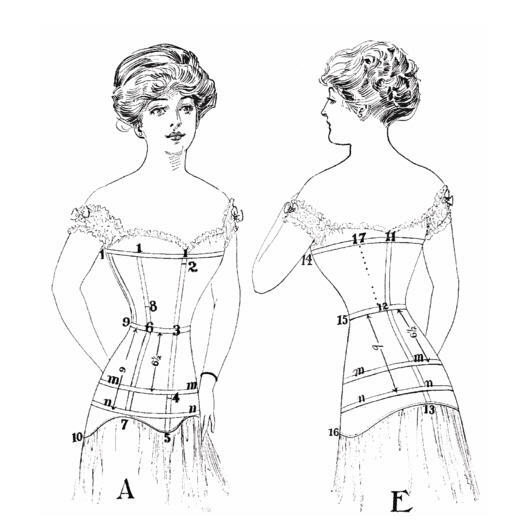 When she needed a new one, a woman came to the house to take her measurements and later returned with the corset. She made sure it fit correctly, and if not, took it back and made the adjustments. My grandmother lived until she was 87 years old, and as I remember had a perfect hourglass figure. Her corsets had a complicated system of hooks and eyes under one arm, running the length of the corset, and I often helped her get dressed in the morning. As I remember, this corset was made with several layers of heavy pink cloth, and there were some stays, probably whalebone. 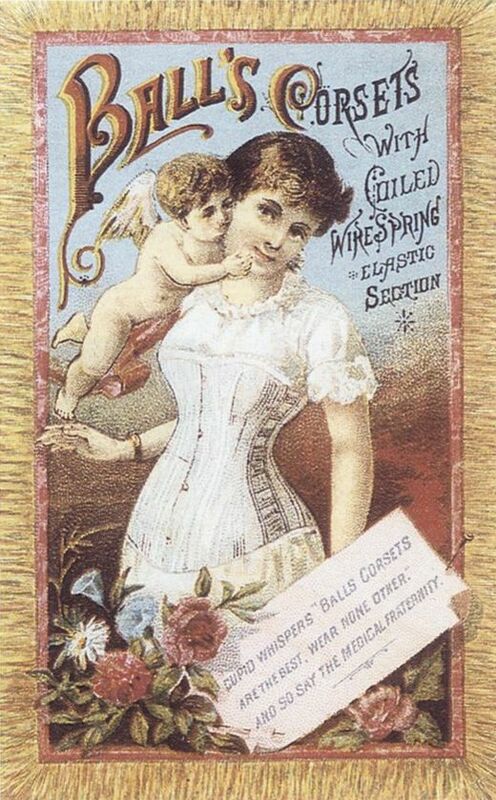 My mother was the first woman in her family to wear a “two-way stretch” girdle instead of a corset. 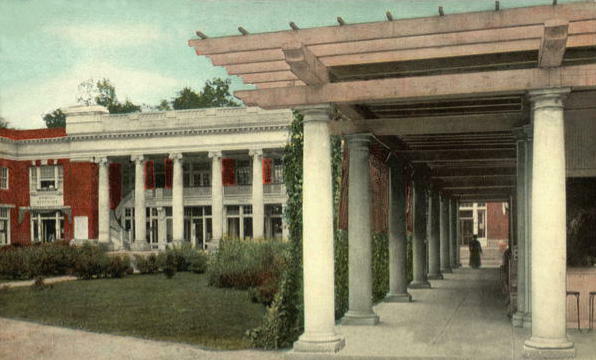 That was considered very modern. Jenny, that skunky girdle of mine was made of a synthetic rubber that was produced during WWII when rubber was scarce. It didn’t smell until warmed up by a person’s body heat. Obviously, this material was not a success. 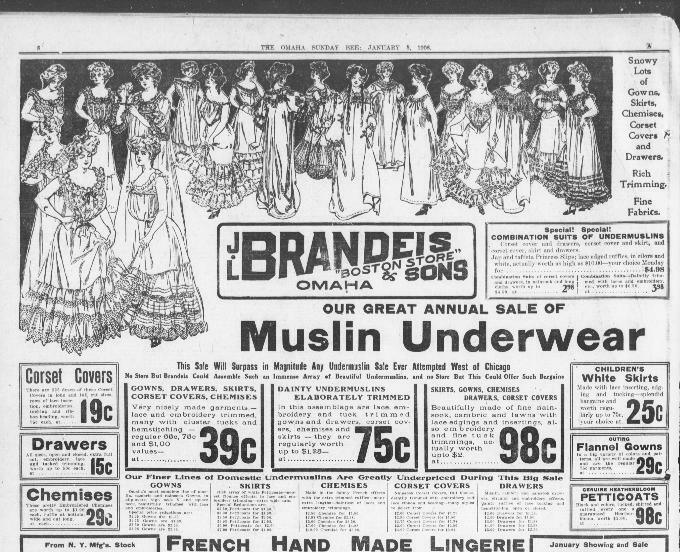 I loved reading about the girdles. In the 1960’s in North Carolina women still wore girdles, awful rubbery things that did not smell but very difficult to get in to! My mother and I both had one. Needless to say we didn’t wear them long. I watched the video and I really like the clothes. Very pretty compared to the plainness of jeans and a T-shirt ! I liked the video, too, Karen. Women’s clothes seem so much more feminine in those days. Thanks for sharing your thoughts!